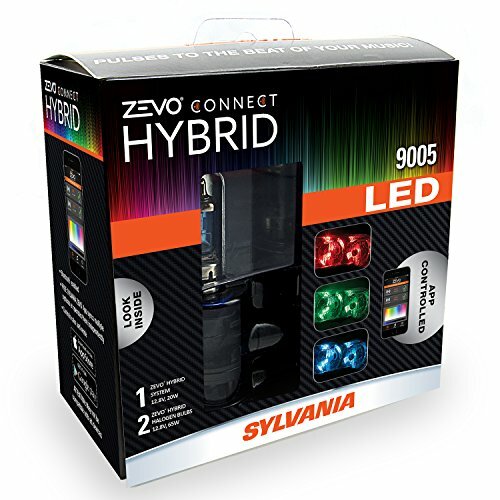 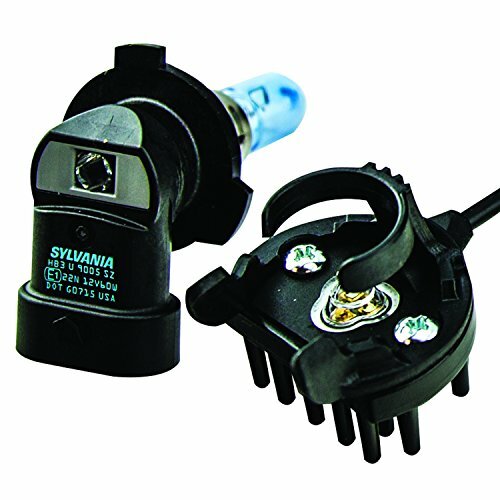 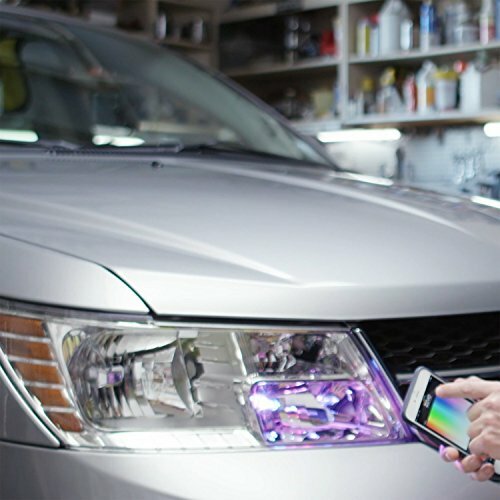 SYLVANIA’s ZEVO CONNECT HYBRID is an LED product designed to add color to your headlight reflectors for a customized look. 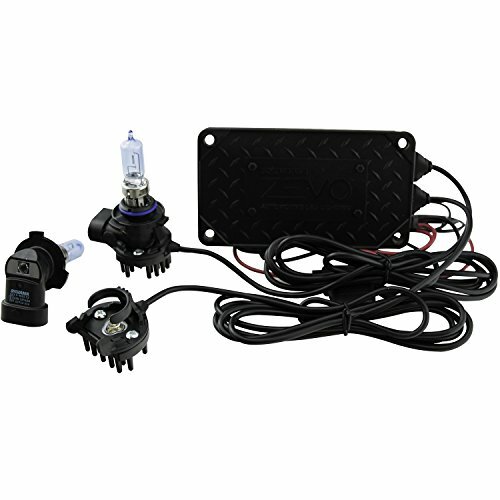 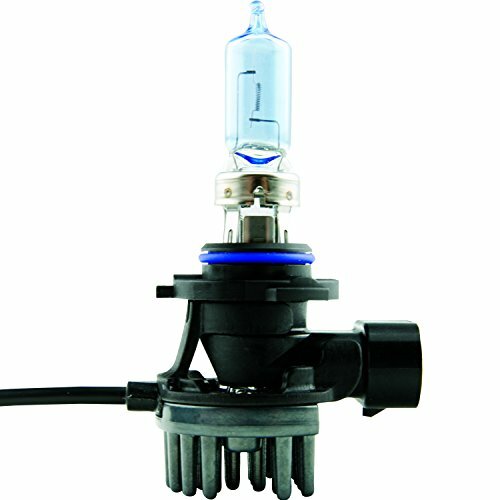 Simple to install and run, ZEVO CONNECT HYBRID is a discreet system that replaces your existing headlight bulbs with HYBRID high-performance halogen bulbs that are enhanced with color changing LED light. 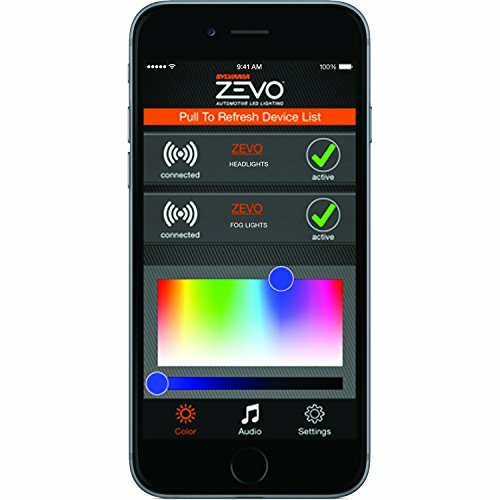 Using Bluetooth technology once connected to the free SYLVANIA ZEVO app, it allows you to control color, mode, and multiple compatible products with one device.